Matthew Gold is a percussion soloist and chamber musician who appears across the U.S. and internationally presenting concert programs, master classes, and lectures. Based in Williamstown, MA and New York City, he is a member of the Talea Ensemble and the Talujon percussion group. 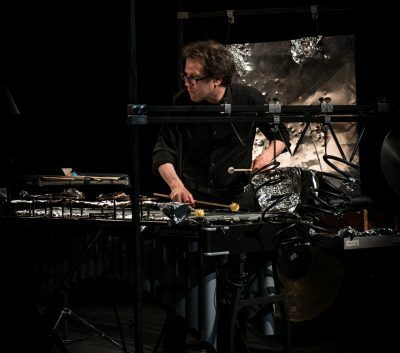 Mr. Gold is an Artist in Residence in Percussion and Contemporary Music Performance at Williams College where he directs the Williams Percussion Ensemble, I/O Ensemble, and the annual I/O Festival of New Music. 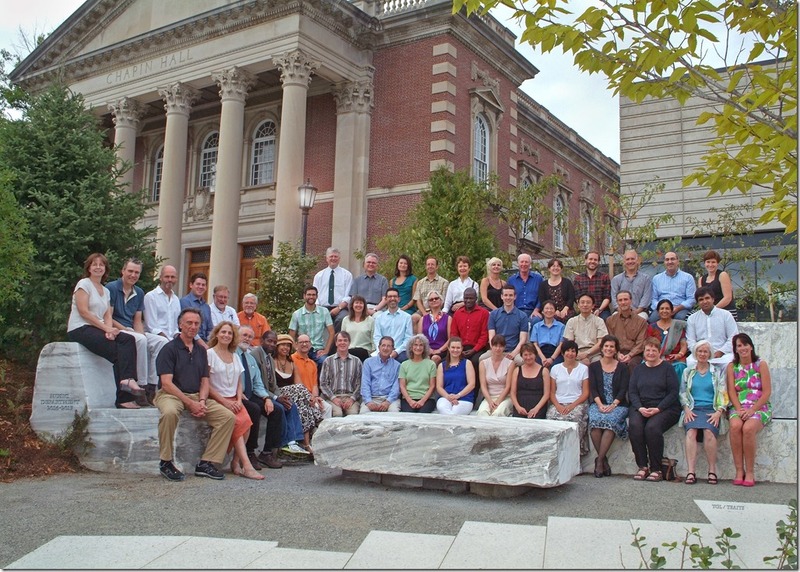 He serves on the faculty of the Wellesley Composers Conference and the Institute and Festival for Contemporary Performance at Mannes College, and has been involved over many years in the Walden School summer music programs. Mr. Gold has appeared as a soloist with such ensembles as Sequitur, the Charlottesville Chamber Music Festival, and the Orchestra of the League of Composers, has been a featured artist on recent festivals including the Darmstadt International Summer Course for New Music, Le Festival Les Musiques in Marseille, and the Warsaw Autumn Festival, and has appeared with the New York Philharmonic on its “Philharmonic 360” program at the Park Avenue Armory. He also performs regularly with the Mark Morris Dance Group, the New York City Ballet, and the Albany Symphony.